High quality dye-sublimination media produced and manufactured by DNP, the world leader in comprehensive printing.Multiple media sizes available and glossy or matte prints from the same media. 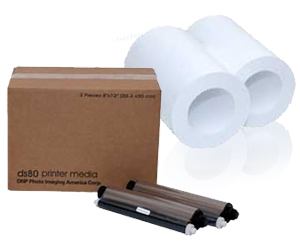 Sealed dye layers protect against UV light, fingerprints and liquids. 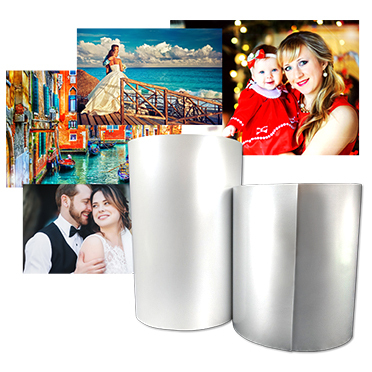 Prints are dry as soon as they leave the printer. 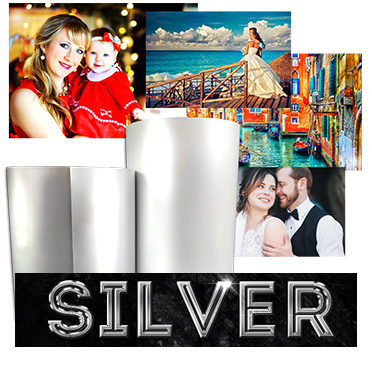 The lamination layer on DNP printer media provides resistance to fading, fingerprints, water, ozone and dust to produce rich photos with full color details and smooth gradients. 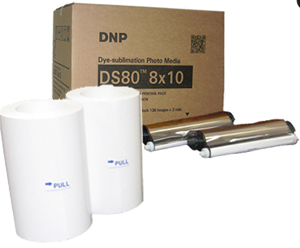 For use with the DNP DS820A™ 8Photo Printer. NOTE: This is a SPECIAL ORDER ITEM!